Last week we celebrated Thanksgiving here in the U.S., perhaps the official start of the holiday season. I’ve been hearing holiday music in stores for weeks, and know of people who’ve had their Christmas trees up since early November! For many of you, the festive season might not be such a fun time. 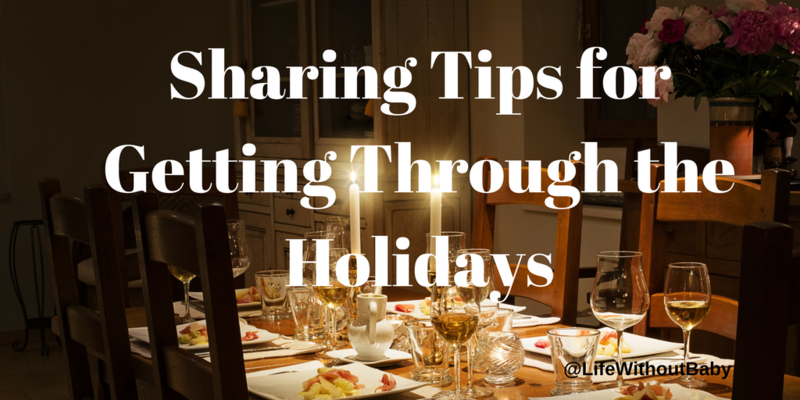 Traditionally, whichever holidays you celebrate, they include family gatherings, which might mean facing insensitive relatives and prying questions about children. It can be one of the most difficult times of the year, with social gatherings, kid-oriented activities, and constant reminders of the many ways we don’t get to celebrate the holidays. I love that this community includes new readers and seasoned pros, so let’s help one another out this year by sharing ideas on getting through the season with our hearts intact. What are some of the issues you know you’ll face this holiday season? What events are you dreading? What’s going to be hardest for you? And perhaps most important of all, how to do plan to get through the season with minimum emotional damage? If you’re looking for some guidance from those who’ve walked this path before you, make sure to add yourself to your gift shopping list this year. Here are some books written by members of our community. Please consider supporting their work, so that they can continue supporting all of us. Lesley Pyne’s Finding Joy Beyond Childlessness: Inspiring Stories to Guide You to a Fulfilling Life shares real-world experiences of infertility survivors alongside Lesley’s gentle guidance. 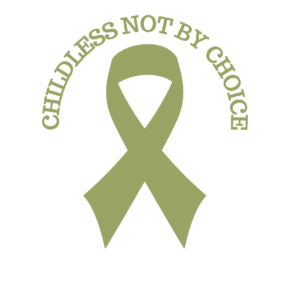 Lesley is a role model for redefining yourself after infertility and finding peace with a childless life. 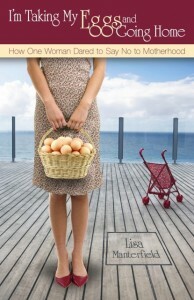 In Living the Life Unexpected: 12 Weeks to Your Plan B for a Meaningful and Fulfilling Future Without Children, Jody Day takes you by the hand and leads you through her process of facing grief, letting go of lost dreams, and rebuilding a new kind of life. Jessica Hepburn has two books on offer. Her first, The Pursuit of Motherhood tells her own heartbreaking story of her quest to become a mother. In 21 Miles: Swimming in Search of the Meaning of Motherhood, Jessica tells the “next chapter” of her story, her quest to find meaning in her own life and shares inspiring conversations about motherhood with some female powerhouses. 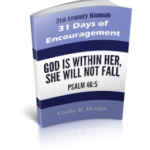 Civil M. Morgan offer a 31-Day devotional, 21st Century Hannah: 31 Days of Encouragement on her Childless Not By Choice site. 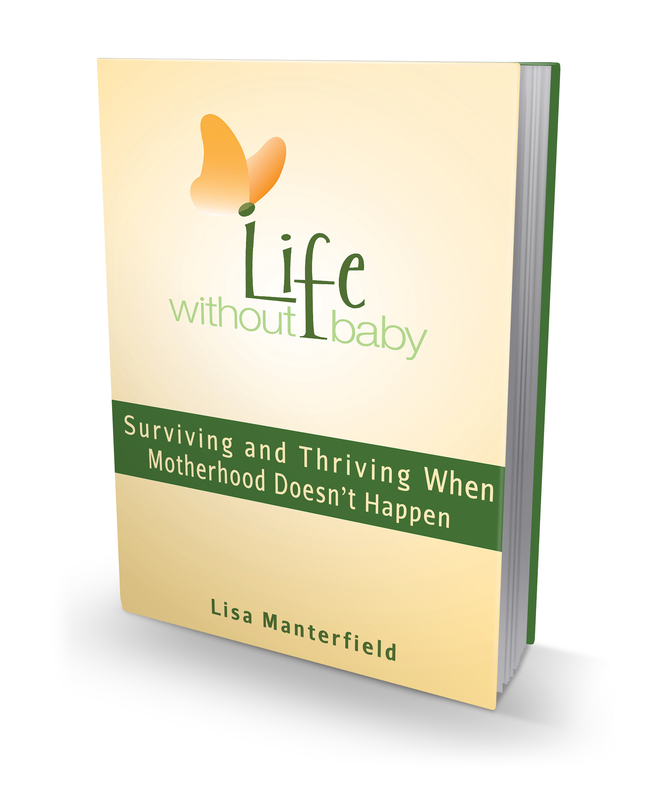 And I’d be remiss if I din’t include my own books on this list: Life Without Baby: Surviving and Thriving When Motherhood Doesn’t Happen, and Life Without Baby Holiday Companion, a compilation of stories and advice to get you through the holidays, written together with Kathleen Guthrie Woods. I hope you’ll find something here to help you through this difficult time of year.